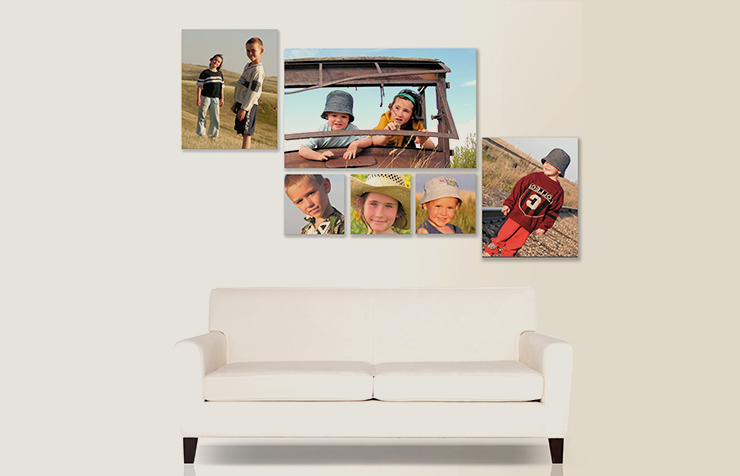 Give your images the fine art treatment with our premium canvas printing in Perth. Our archival U.V. 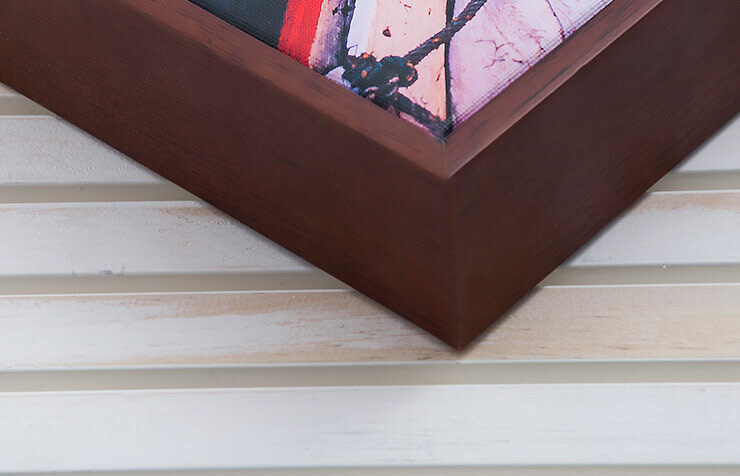 lacquered canvas can be produced from digital files and even old negatives and slides. 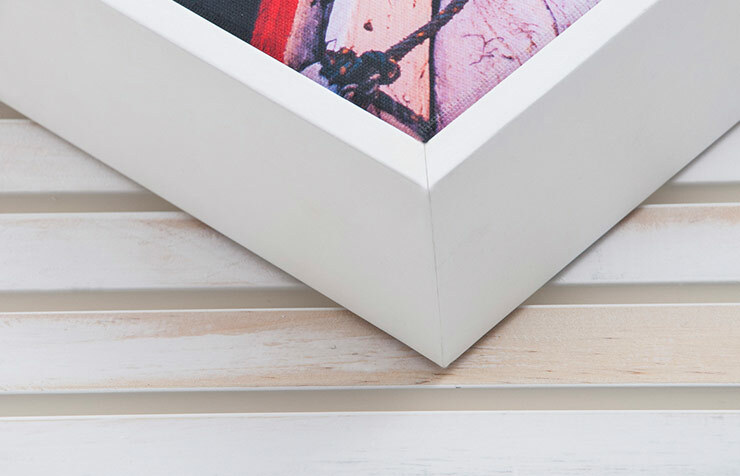 It’s easy to make the jump from treasured photograph to remarkable artwork. 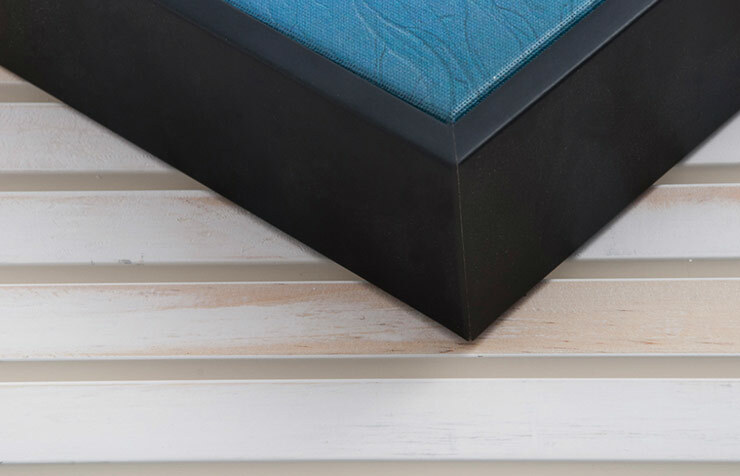 Because we only use the highest quality photo canvases, your images take on a dimension of sophistication lending a stylish elegance to any room. 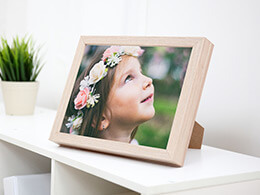 All images are inspected by experienced technicians and optimised for output on your chosen media. 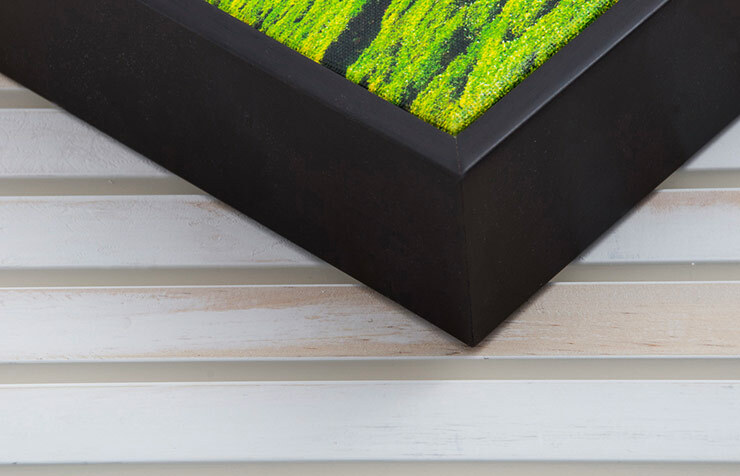 All premium grade canvases are finished with three coats of satin U.V. 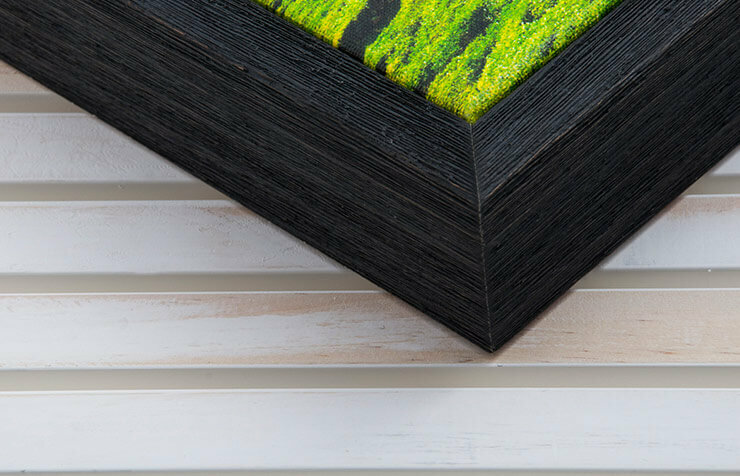 archival spray to preserve your image for scuffing and airborne pollutants. 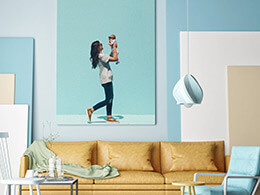 When required these canvases can be cleaned with a damp cloth. 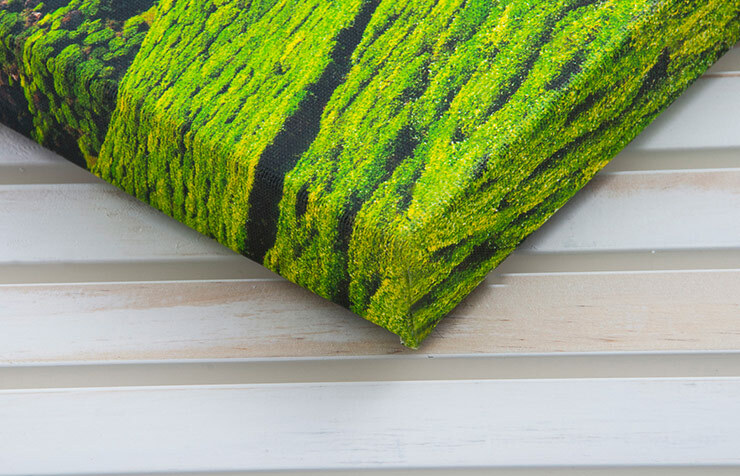 If you’re interested in making a feature wall out of your favourite photographs, our canvas collections are the way to go. On offer are a number of different types of collections, ranging in size, shape and quantity. 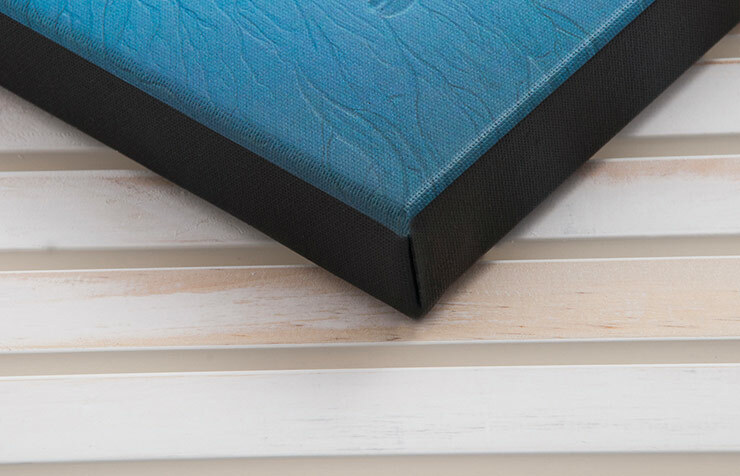 Available in a white, black, or mirror wrap this is the most popular finished canvas in our collection. 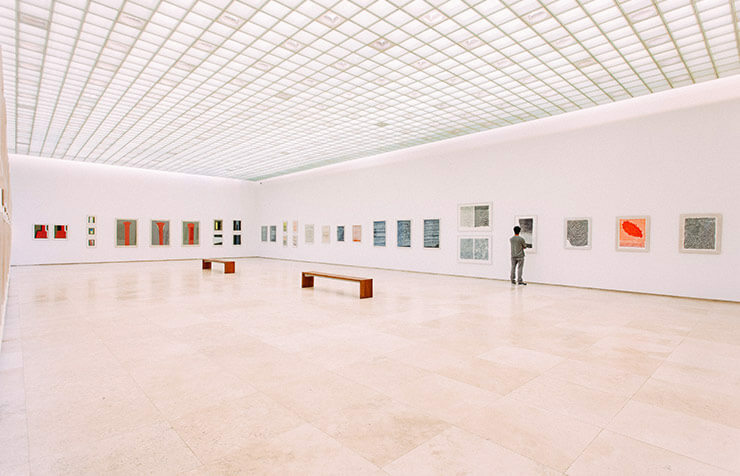 Archival museum quality printed, U.V. 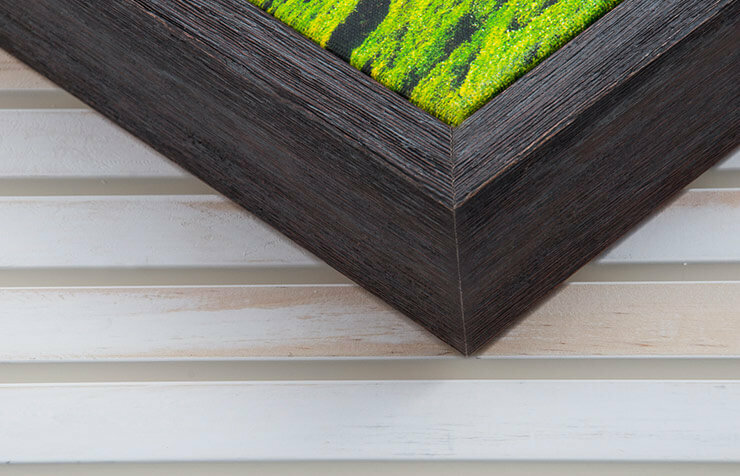 lacquered and stretched on 2'' depth wooden stretcher bars - ready to hang! 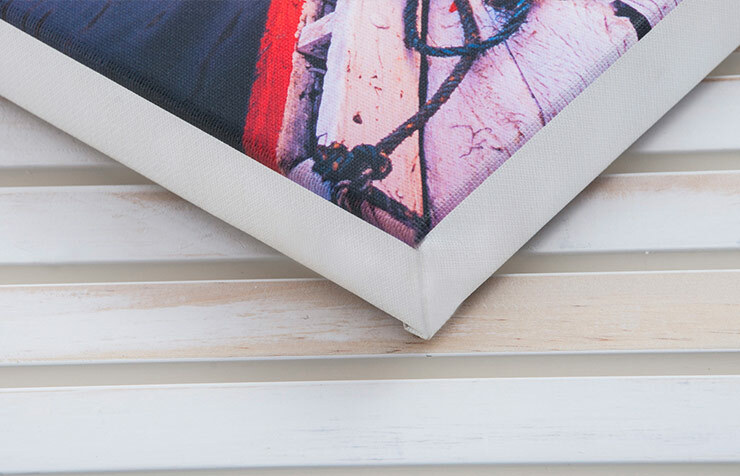 Our profile range is available to finish your premium canvas print. 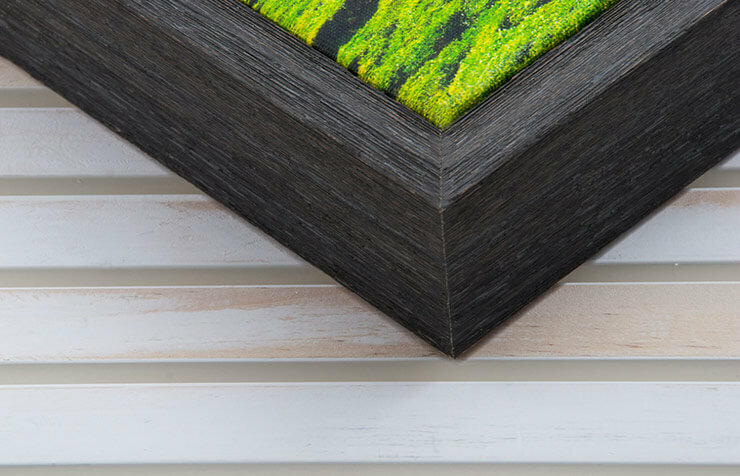 Your canvas is framed with an elegant and stylish surround. 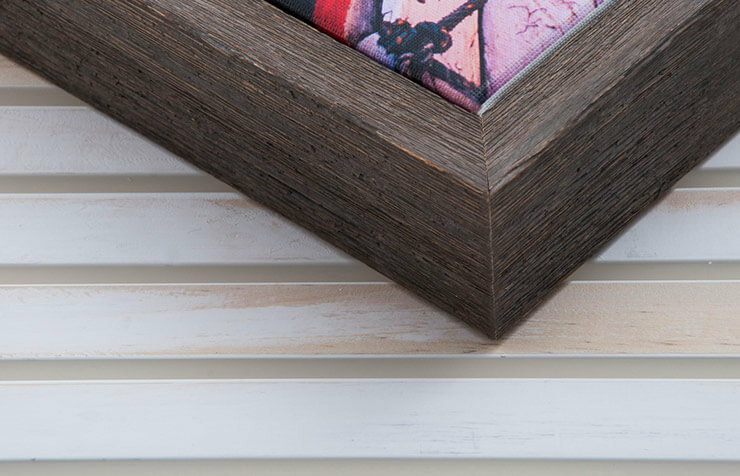 Available in standard white, black, jarrah or mocha, or add a little extra pizazz to your canvas with a raw dune frame. 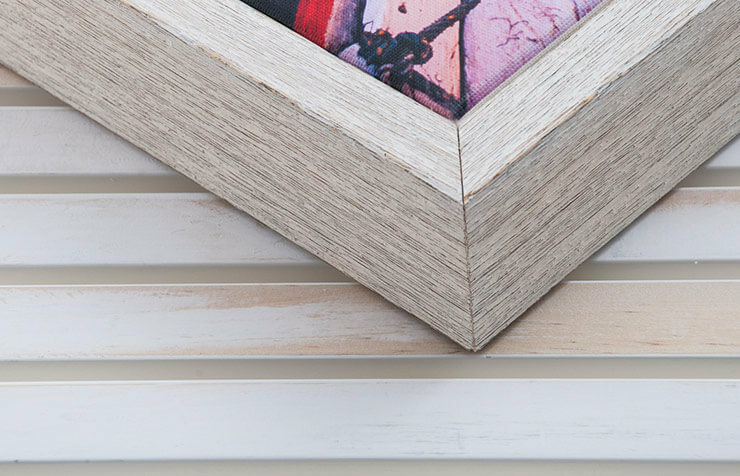 Our premium canvas range is available as collections of up to nine individual art pieces. 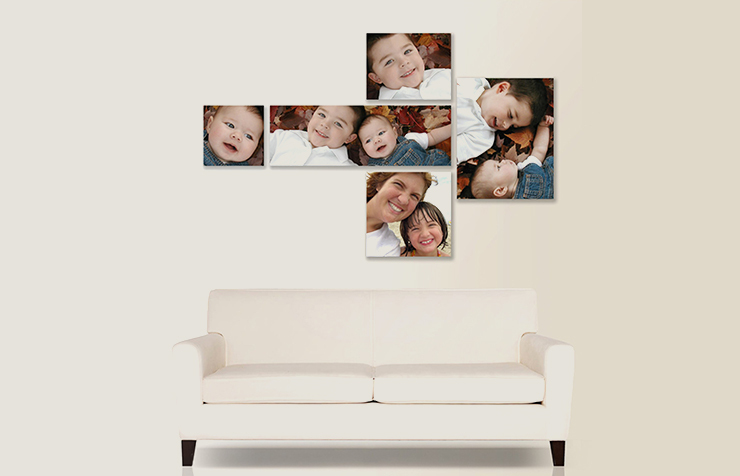 Easily create a photowall with your favourite images to make a show stopping feature.